Open House and Free Trial for New Adult Members. Let's get the Lawn Bowling Season Rolling !! 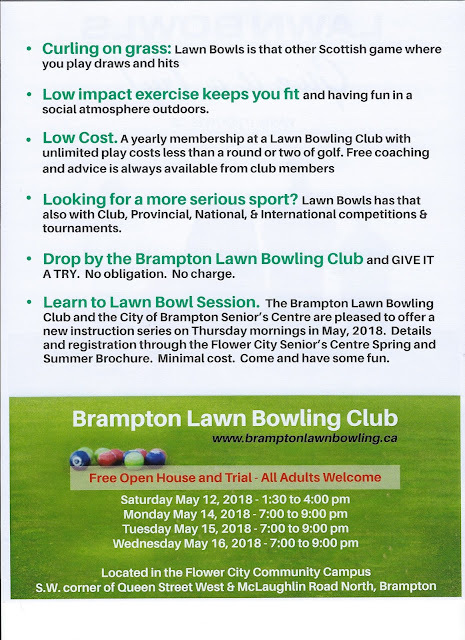 The Brampton Lawn Bowling Club looks forward to welcoming all potential new members to the Annual Open House and Free Trial. All adults welcome. 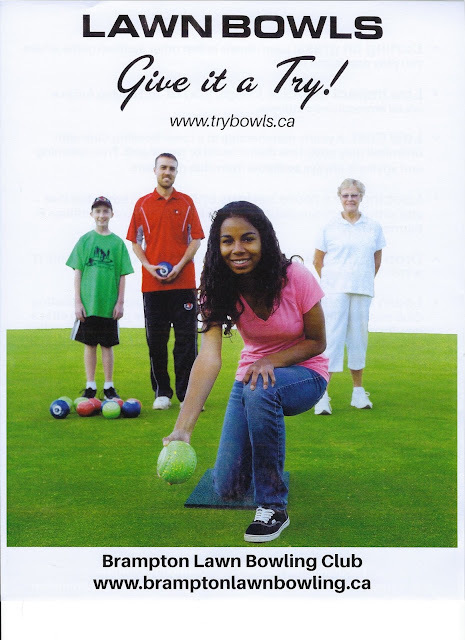 Come and try a new sport in a relaxed atmosphere and meet new friends. No experience necessary and the Club supplies all the equipment. 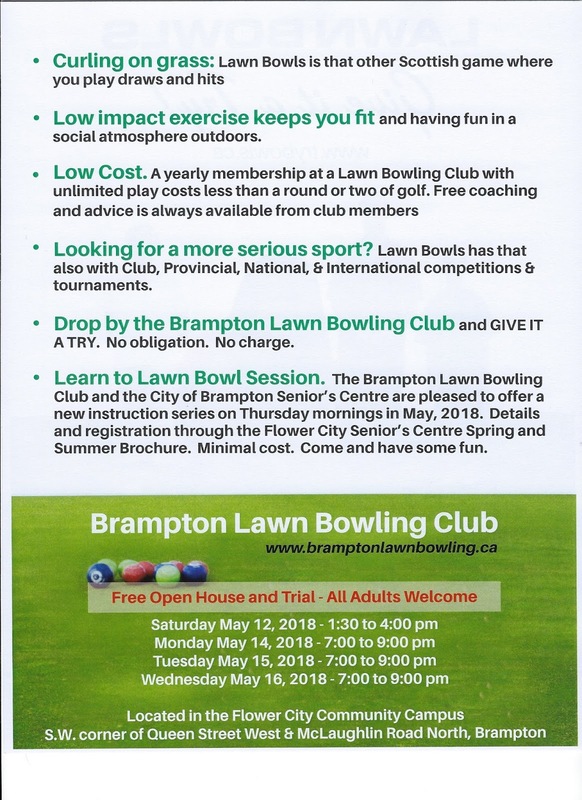 Low cost membership May to September. Daytime and evening playing times.